BLOWOUT SALE! Put the green back in your plants! 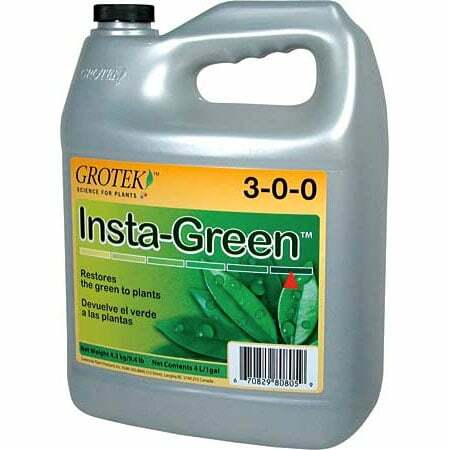 Grotek InstaGreen reduces yellowing and produces lush, green color in cuttings, seedlings and mature plants. Use until vitality has been restored. 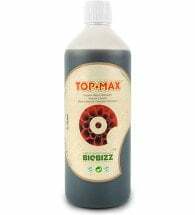 Use as a spray or mist on new cuttings or as a pre-treatment for your soil, growing medium or rockwool. Use as a supplement to your existing fertilizer program by adding to your nutrient solution. Be sure to pH balance your water between 5.8 – 6.2. 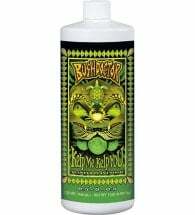 Foliar: Mix 1 Tbsp per 1 quart of water. Use a wetting agent in the solution. Hydroponics: Mix 1 tsp per 1 quart of nutrient solution. 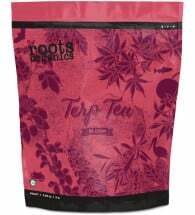 Soil/ Soilless: Mix 1 tsp per 1 quart of water.